BWLC is excited to announce the 2018 Virtual Summit! 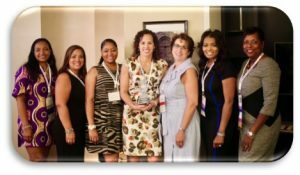 BWLC is a Xerox recognized independent employee group that exists to aid in achieving company diversity and inclusion objectives. In 1986, thirteen strong, resilient, forward-thinking Black professional women were the driving force behind making BWLC a catalyst for the advancement of Black women at Xerox. 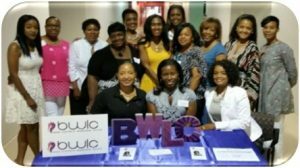 Their leadership and foresight, BWLC continues to provide career development activities, leadership opportunities, executive networking, mentoring program, and community involvement activities at a national level as well as regional locations. 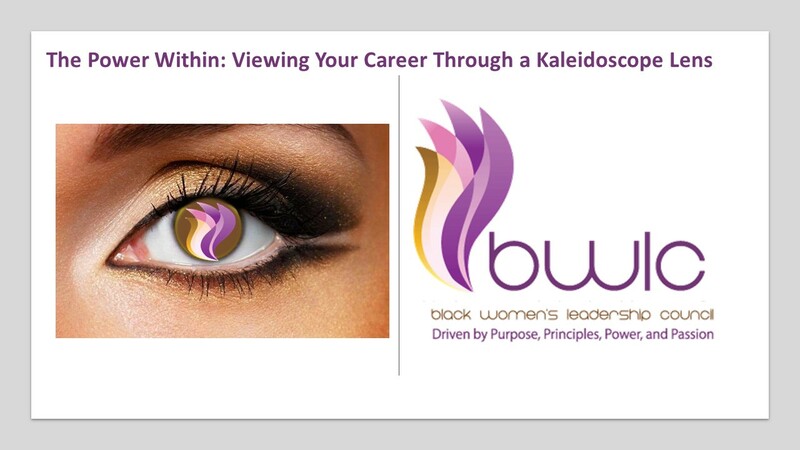 Building valuable connections between Black women and senior management while creating an environment for sharing successes and creating opportunities in the workplace and the surrounding community. 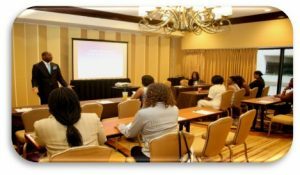 Developing and nurturing the careers of Black women from college to retirement through scholarships, educational workshops, and mentoring programs. 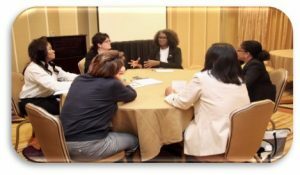 Creating collaborative alliances with corporate leaders and internal caucus groups to address the unique challenges of Black women in the workplace. Connect, learn, work and grow with other enthusiastic and inspiring Black women at Xerox. BWLC welcomes your donations to help fund our scholarships and activities.